After a few short stints in the Beta Zone, BlackBerry Messenger is now available for public consumption. 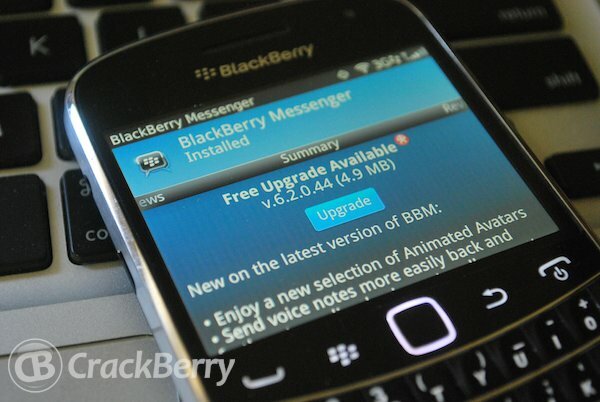 The latest version is 6.2.0.44 and features some new updates and fixes and is available now in BlackBerry App World. The additions keep getting better and this version is no different. You should see the update for the new version on your device, but you can always refresh in BlackBerry App World if it's not yet showing for you.